Suitable for singers aged 12 to 19. 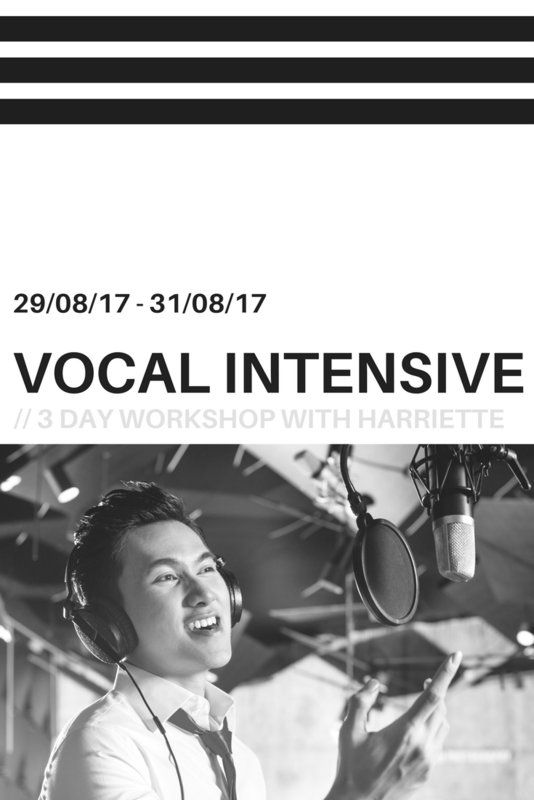 This three day intensive with Director, and vocal coach, Harriette Hale, is designed to provide voice students with a deeper understanding and knowledge of the vocal anatomy, whilst providing a platform for singers to explore vocal identity and creativity in a ‘safe place’. The voice is a deeply personal instrument, whilst singing is an artistry which facilitates expression of the soul. The calling and passion to sing comes from the desire to express something that can’t be articulated in conventional ways. Whilst many professional and advanced singers recognise and leverage this magic, many of our teenagers are yet to unlock this facility. During these three days, students will be exploring the voice in a multi-dimensional capacity, making discoveries not only of the voice, but of self-expression, creativity, identity, confidence, self-worth and so much more! 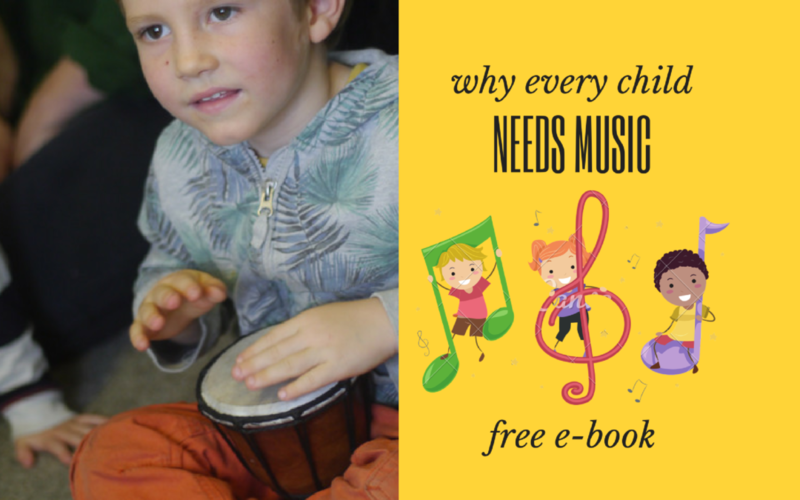 All students will have the opportunity to work on specific repertoire of their own choosing, or as guided by Harriette. All genres are welcome. Due to the nature of the course, there are only 10 places available. Places will be issued on a first come first served basis. 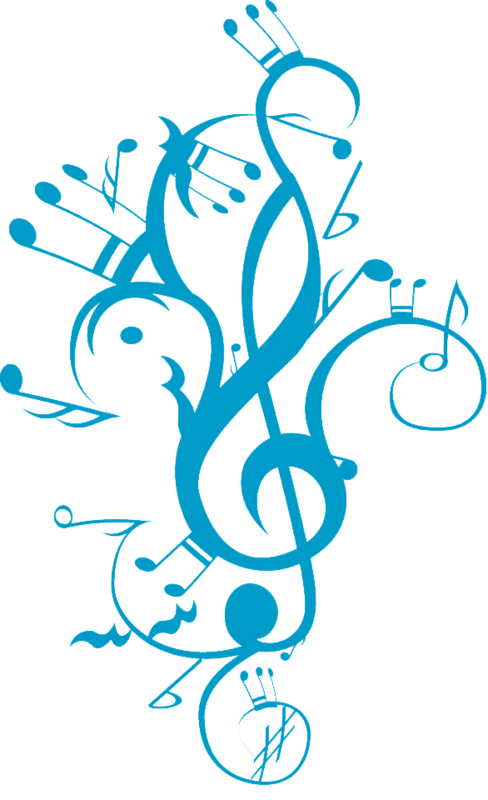 Students must be aged between 12 and 19, with prior vocal training, or natural vocal ability. 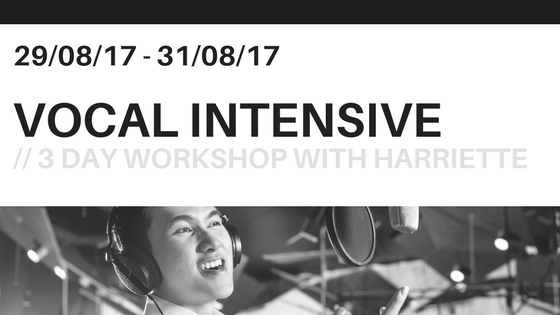 If you are unsure you qualify for the course, please send a video or audio to info@northlondonmusicacademy.com marked for the attention of Harriette Re: Three Day Vocal Intensive. We expect this course to fill very quickly. Booking is open immediately but closes on August 5th at midnight. Places are strictly non-refundable. Once you have secured your place on the course you will be asked to send a selection of songs you would like to work on during the intensive. This is by no means compulsory but if you have a goal in mind, it would be helpful to have knowledge of this prior to the 29th! On a personal note, I am absolutely delighted to have the opportunity to host this intimate workshop for a select few of you, and look forward to sharing with you my most secret vocal techniques, confidence tips and tricks, and helping you to uncover the true essence of your voice!